You Are Here: Home > What are the 2018 Acura TLX Interior Features? 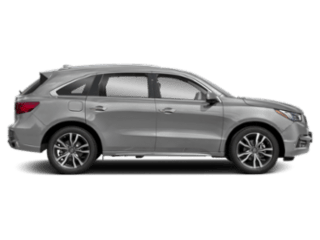 Bentonville drivers enjoy the versatility and style the 2019 Acura TLX brings to the road. 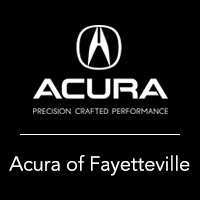 Explore the 2019 TLX interior, from its premium materials to its high-tech features, and then browse our inventory of new Acura TLX models to find yours at Acura of Fayetteville. 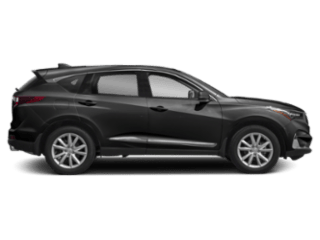 The A-SPEC Package interior delivers black Alcantara® trimmed interior with black headliner, red LED ambient lighting, sports seats, and brushed aluminum metal. 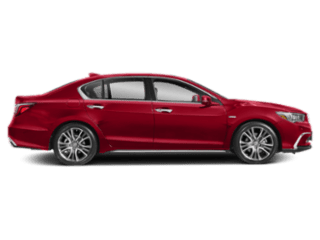 The Acura TLX interior offers even more features to enhance your drive in Rodgers–get ready to be pampered the moment you enter the cabin. 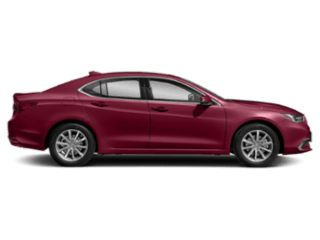 The TLX also offers advanced technology like SiriusXM® Satellite Radio, the available ELS Studio® Premium Audio System, and more. 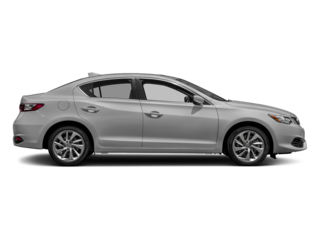 The Acura TLX interior delivers all the comforts and conveniences you could want in a vehicle. 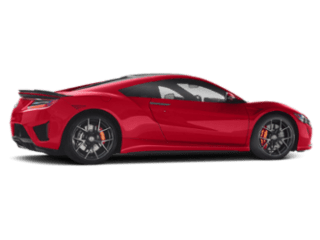 Learn more about Acura features like the Acura NSX colors and exterior, and when you’re ready to make the change, visit Acura of Fayetteville!